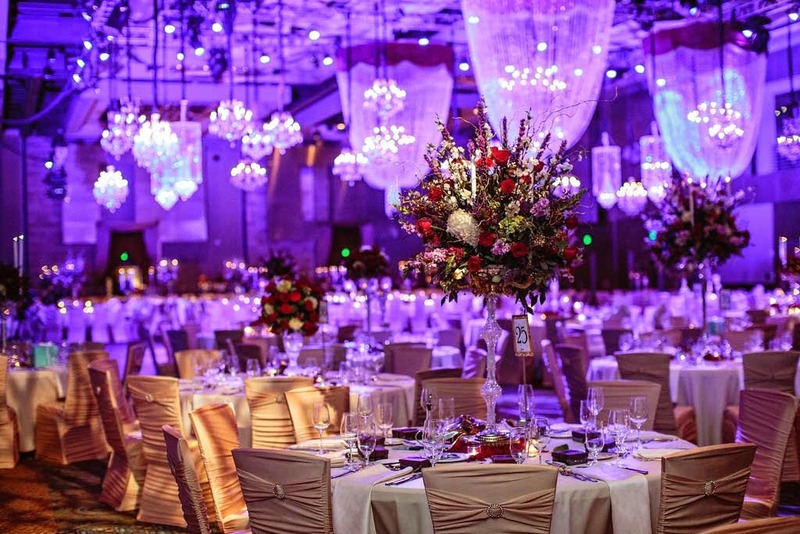 We have a devoted team that works hard to make every wedding a dream come true. As custodians of the great Indian wedding traditions, we make sure that our weddings never fail to draw inspiration from our client’s persona and lifestyle, creating memorable moments on the special day. From the start to the end of the day, our wedding planners assist in every area to deliver the best services and make the day truly exceptional. We know that the Indian wedding needs to be especially well planned and our team goes to extraordinary lengths to surpass all your expectations. Our experts provide services that range from creating exquisitely designed customized wedding cards to splendid décor with exclusive floral designs. Our planner’s guidance is assured right from the beginning; from selecting the venue to selecting vendors such as bridal makeup artists, designers, photographers, be it anything, we will keep working until everything is made picture-perfect. We are passionate to create the wedding of your dreams by offering our professional touch and creative services all along the way. From the start to the end of the day, our wedding planners assist in every area to deliver the best services and make the day truly exceptional. We make sure that our team goes to extraordinary lengths to surpass all your expectations. 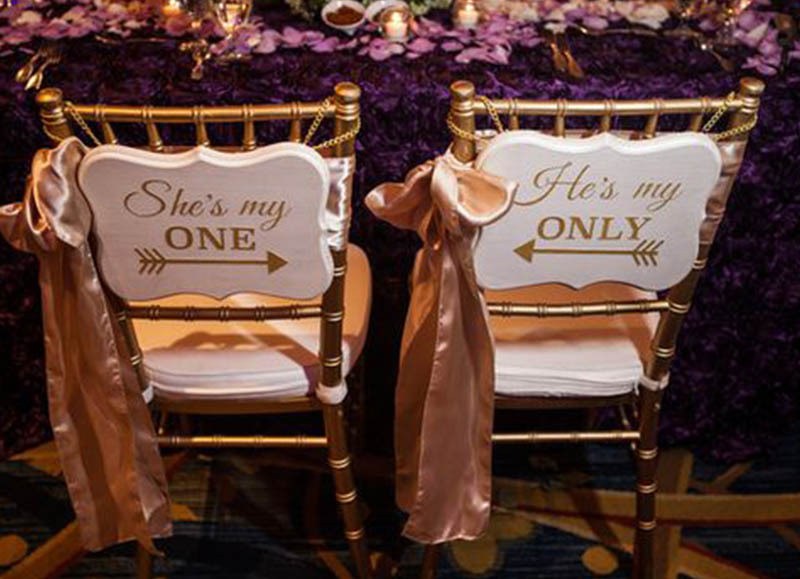 We design a lovely setting for your wedding venues with stunning interiors. Moreover, our elaborate décor with vivid floral design will add to the vibrant ambiance. We offer services in reception venue designs as well as decors for the Sangeet ceremony, Mehendi function, and Pre-wedding ceremonies. We manage every event dedicatedly to provide unforgettable experiences on the special day that’ll stay in your memory forever. We help our clients to conceptualize a theme for the wedding venue as elegant themes can give a perfect finish to the decoration. We provide the necessary inputs to translate your dreams into reality. We make the perfect arrangement for the venue by using beautiful flowers and colors to fulfill your vision of the wedding. 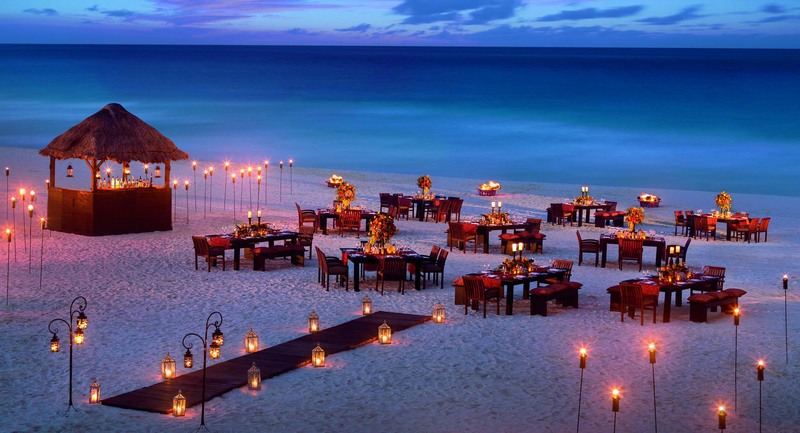 We will help you transform the venue into a dream paradise by giving emphasis to your style and imagination. 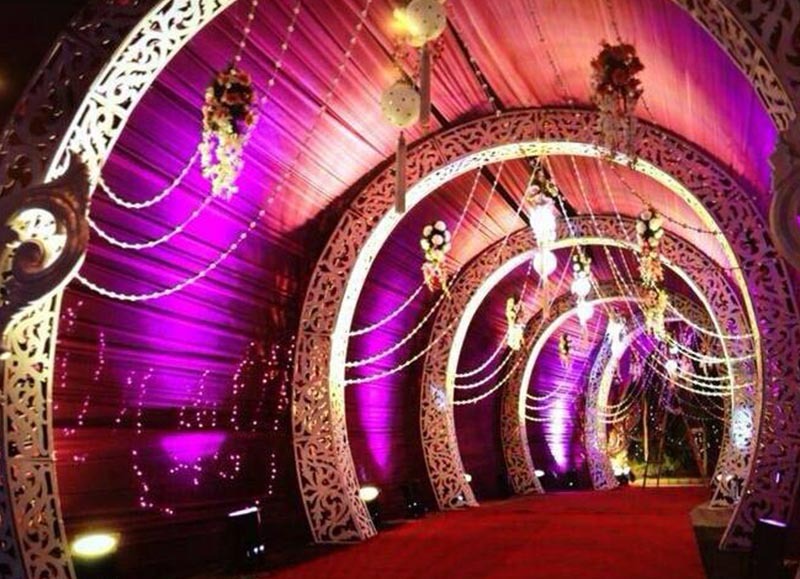 With enchanting lighting design and a classy theme, we help you design and make the celebration truly exceptional. travel and hotel bookings as well. Services for airport and railway station pickups are well provided and we provide assistance with check-ins and a hospitality desk set up exclusively for the guests. we deliver entertainment services that go well with the clients as well as the audience. Photographs are the Source of memories through which you can revisit your special moments. Photo albums and wedding videos have a great impact on wedding ceremonies and we help you create wonderful shots for the wedding album by including creative ideas like silhouettes, romantic lifts, joy-jumps, stop-motion etc. Our variety wedding albums come in the form of storybook albums, coffee table books, and candid photo books, etc. and we provide complete support to make the wedding video as innovative as possible. designs after all choice is yours, you just give us your idea of a grand entry, and we’ll help you make your vision come true.